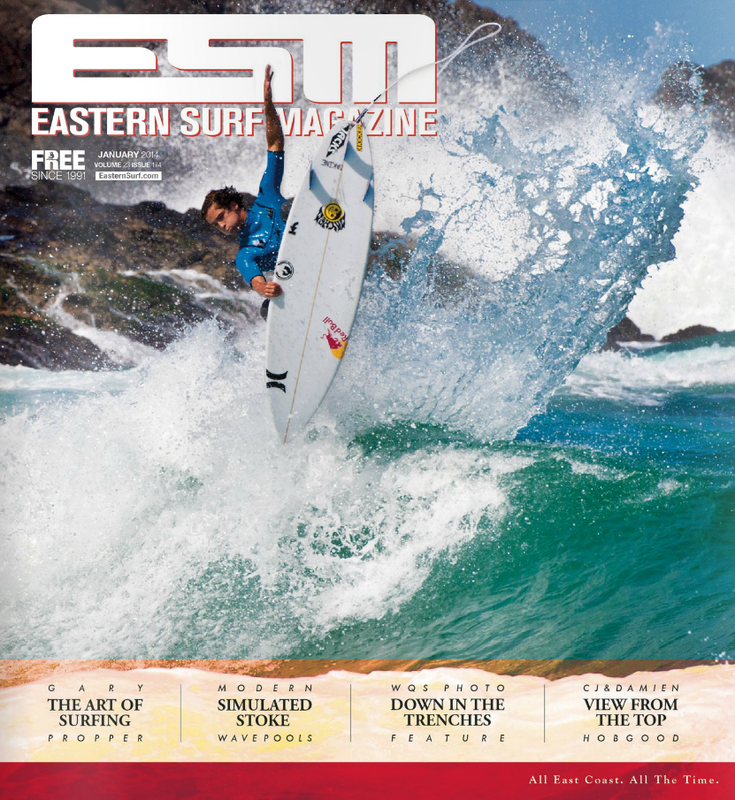 Evan Geiselman boosts onto the cover of the January 2014 cover of ESM. A good way to start the year for him. Ryan Briggs with an air of his own. Balaram also got the 2014 air shot memo and throws up his hand in allegiance. Blake Jones would have got full incentive but he did’t have a …Lost logo.